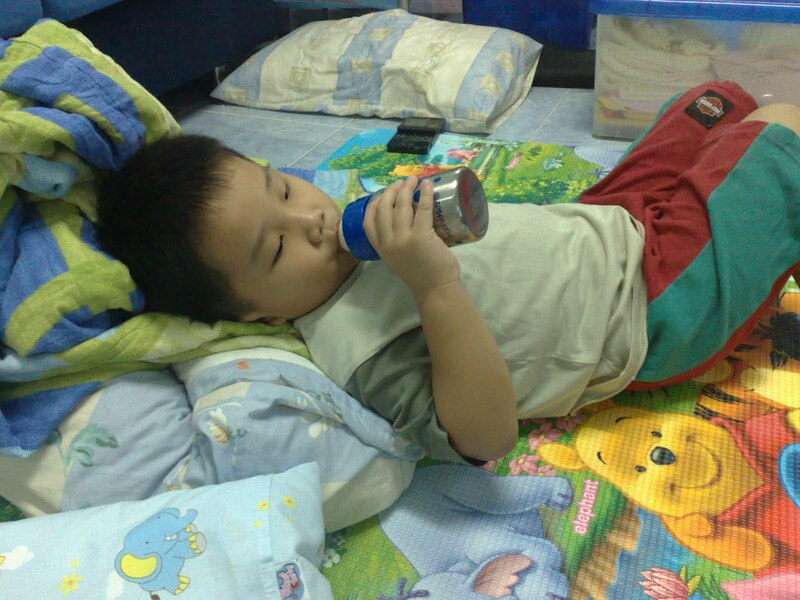 Since im a baby, Mummy have no problem feeding me milk. I always emptied my milk bottle in less than 5 minutes. Till now nobody can break my records yet..
And guess what?? 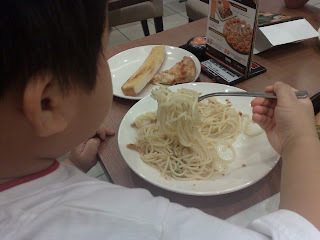 Because of my well feed journey, now im become a BIG EATER. 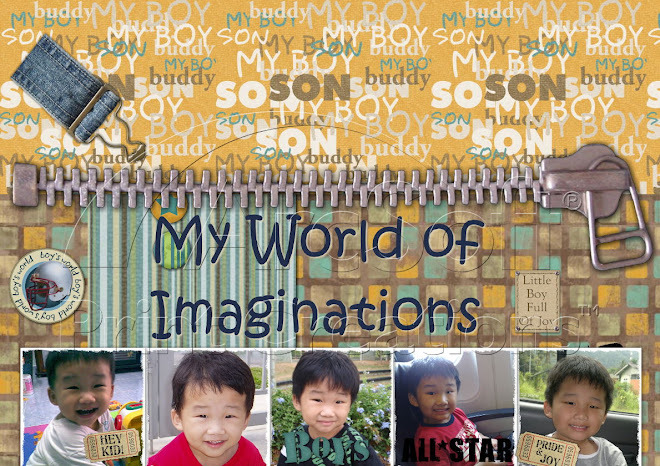 Thats what Mummy labels me. 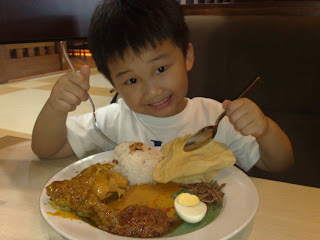 I can finish this 1 whole plate of Nasi Lemak(minus out the Chicken) all by myself easily. 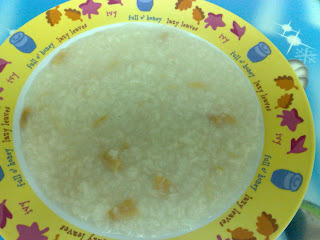 Last but not least, Mummy's signature homemade porridge. At least i need 2 servings of this. Ah, i know its not related, but it just that this 2 things is my most important snack and cannot be missed out even for a day. 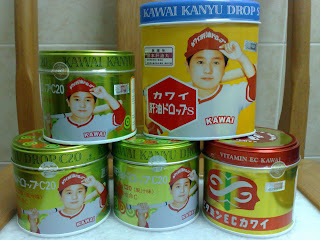 Vitamins- I have been taking this Kawai Kanyu for almost 2 years now. Besides vitamin A and D, it also contains vitamin C, which support the body's immune system, and helps in wound healing. It also aids in the absorption of iron. 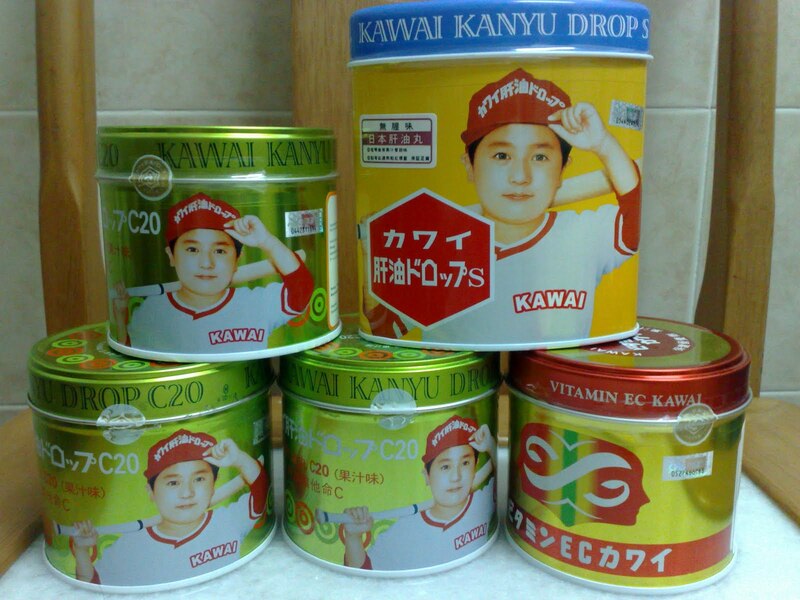 KAWAI Kanyu Drop C20 is suitable for people who eat little fruit or vegetables and need to supplement their vitamin needs. Supplements of Vitamin A, D and C in the following cases: growing age, old age, during and after illness, during pregnancy, and lactation. Aids in development of healthy bones and teeth. Maintains healthy vision. Relieves dry eyes. Prevents night-blindness and rickets. 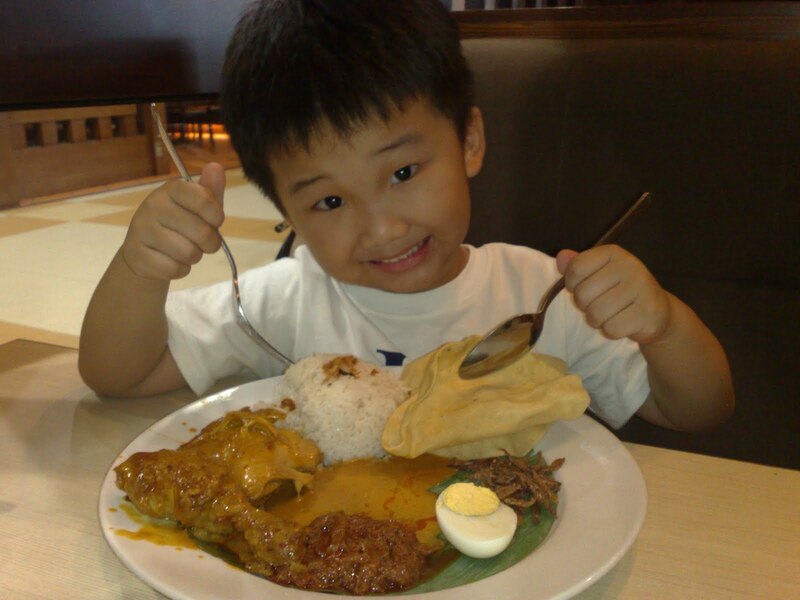 It contains vitamin A and D, which are essential nutrients for healthy growth and eye protection. Vitamin A helps build resistance to respiratory infection and vitamin D helps improve absorption and phosphorous, which are essential for bone and teeth formation. KAWAI Kanyu Drop S helps build up appetite, and it can be easily absorbed by body. It also helps boost up immune system and maintains healthy skin. Kawai Vitamin EC(Orange flavour) - for Mummy coz Mummy see the main keywords, 'helps keep skin young, smooth and supple head to toe. Without second thought, Mummy just bought it. 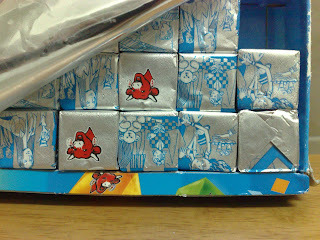 Kawai Vitamin EC is Vitamin E and Vitamin C 2 in 1 chewable vitamin in orange. It is also called the "Beauty Vitamin" because of its beauty benefits. It promotes metabolism, strengthens immune system and helps keep skin young, smooth and supple head to toe. Im a huge fan of cheese, and my new found favorite cheese is this. Last time i used to take the cheddar slice cheese but not anymore now. Inside this box are 24 individually wrapped cheese cubes, which is very convenient for me. 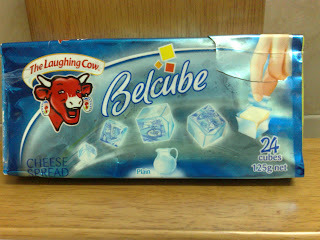 Whenever im craving for a quick nibble/snack, to the fridge i went and took this cheese. This one box can only last for a week, so Mummy always ensure the cheese is available for me all year round. 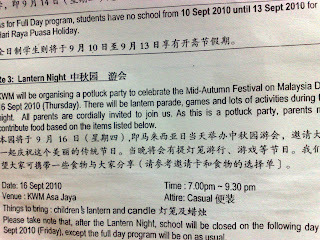 Yesterday was mid autumn festival. 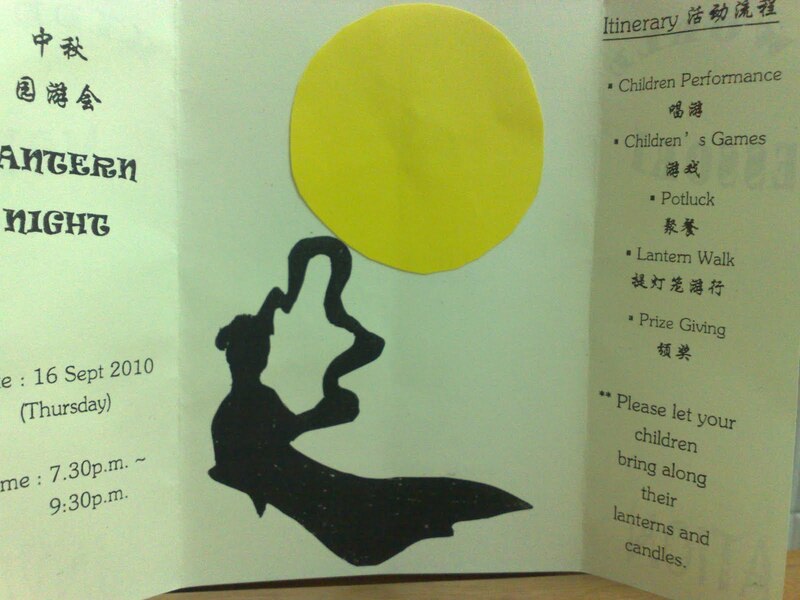 My kindy had already organised a lantern night last week. 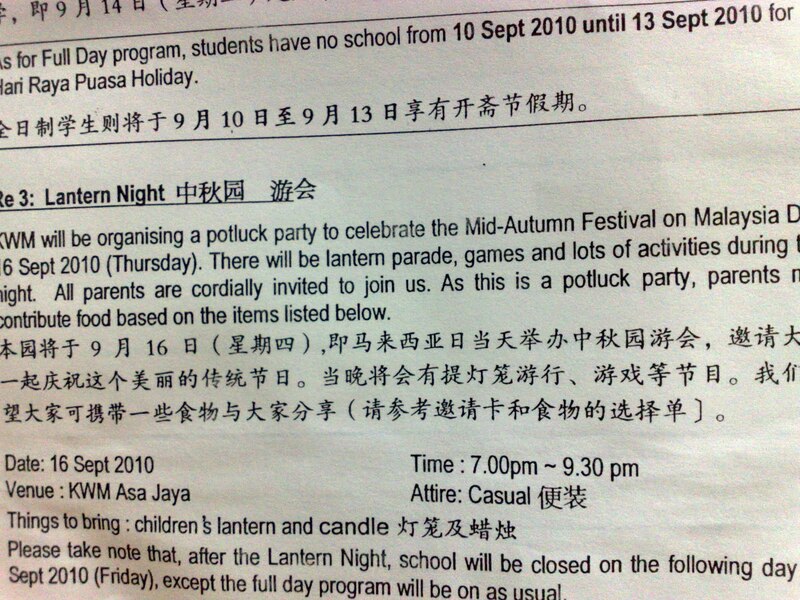 But too bad i didnt join coz i told Mummy i dont wanna attend. Plus Daddy's not free that nite also. 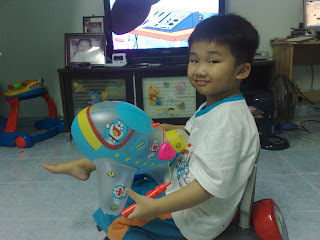 But Mummy did buy me an inflatable lantern with Doraemon prints. My previous lantern still in good shape. 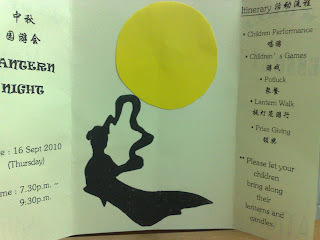 Just that this year baby Iyson is joining us for the 1st time celebrating mid-autumn. Mummy thought it would be nice buying new lanterns for the both of us. 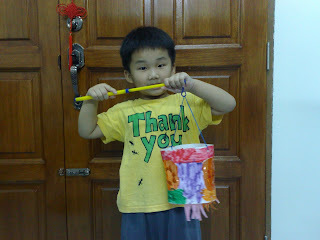 And this one, is the handmade lantern i learned from my art class today. 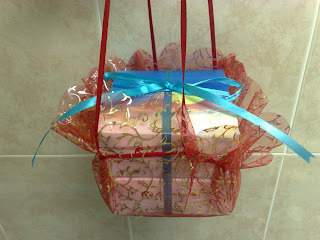 And not forgetting, a little mooncake basket( made by Mummy) for my Paed. 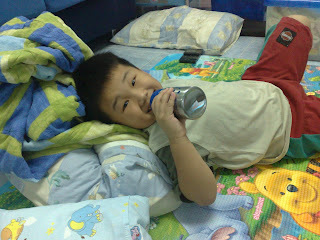 We're going to visit him this Saturday for baby Iyson's jab. Thats all for this year celebration... Maybe next year , will be more exciting coz bb Iyson will knows how to fight with me for lightening candles. After so many online search and product reviews, finally Mummy have made up her mind to buy this milk bottle for me( and for baby Iyson too). It was 1st in the market, Stainless Steel Baby Bottles. More can be read from here. Enjoying my milk with the new bottle. I choose the BLUE color. But after testing it, Mummy found it was not performing as it claimed. Firstly it said milk can be keep warm for at least 2-3 hrs, but not in my case. The milk turning cold more faster than my existing Avent bottle. And Daddy complaining having difficulty to measure the correct water level. End up, i use this bottle occasionally. 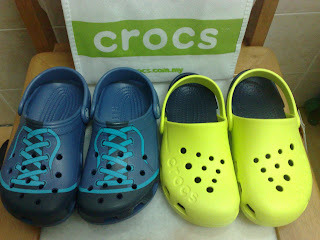 Next, i have 2 pairs of Crocs that Mummy have asked Aunty Michelle to buy during the recent warehouse sales. She courier it all the way from Malacca to KL. 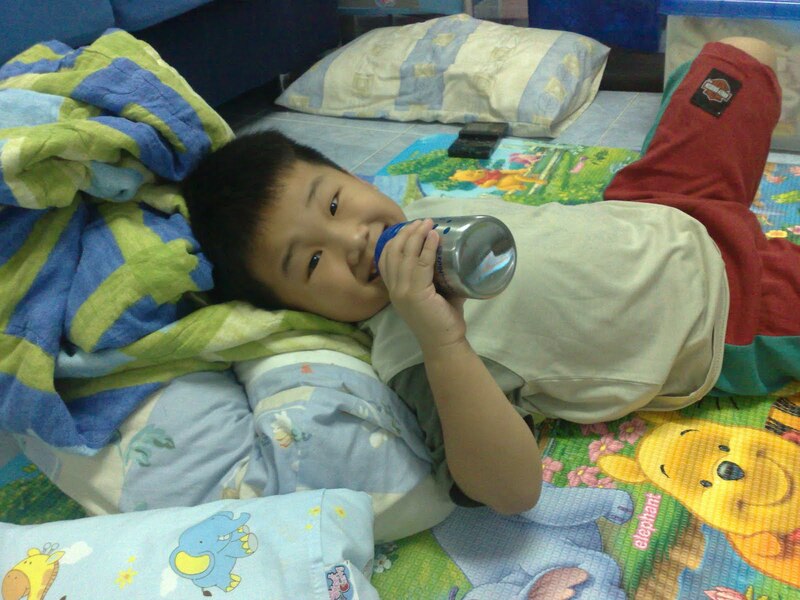 U see my Mummy , geng mou? Even she cant make it to the sales, she's got other way to get the shoes for me. It seems 2 pairs not enough for me, Mummy even went further to order another pair of crocs from their online store. Just received today, my new Kids Scutes. 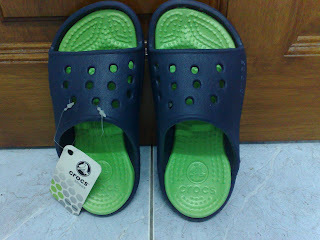 And i simply loves this coz this was also the 1st pair of Crocs Mummy buy for me when im a year old.